Expo Mom Central Features Top Mom Finds and Exciting Giveaways! 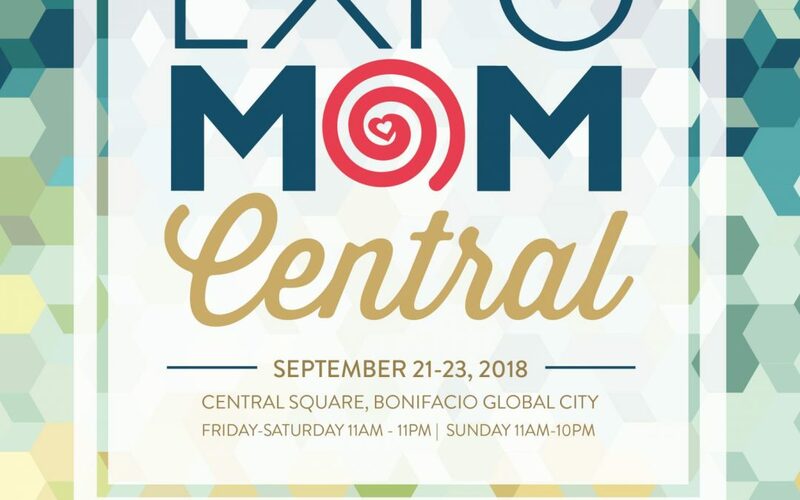 This September 21 to 23, at the Central Square, Bonifacio Global City, Expo Mom Central opens its doors to shoppers in search for the latest and best mom and baby products. Expo Mom events are known nationwide for its curated line-up of products that serve all parenting needs. Expo Mom is on its 11th year. It is the biggest and longest running, nationwide, mom-focused event. Mommy Mundo really takes the time to choose brands that are relevant to today’s mommies. Expo Mom Central is THE place to find parenting products you need NOW! With over thirty booths ready to give great deals, there are many reasons to get excited about Expo Mom Central. But apart from shopping, Expo Mom is also a place for learning. Mommy Mundo has prepared an on-stage program on September 22 and 23 that the whole family can enjoy. Fun activities like slime embellishing, crafting activities, breastfeeding talks, and messy baby play tips are free for everyone to enjoy. You can also pre-register for a bento sandwich workshop with Bento Mommas on September 23 by signing-up here. 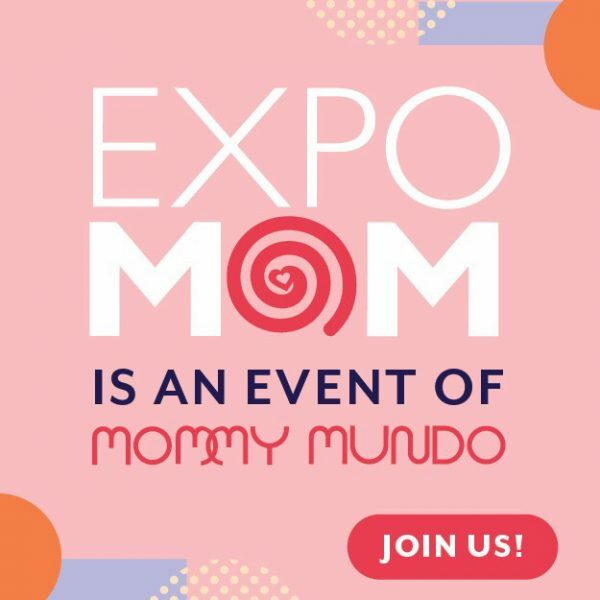 Expo Mom Central is also the venue for two much-awaited Mommy Mundo community events, Mom School and Baby Love. Mom School, happening on September 22, from 11am to 1:30pm, will be giving moms sleeping tips for babies and nutrition knowledge for tots. The workshop will be facilitated by Certified Sleep Consultant Ria Campos Lopez of www.himbing.ph and Chef Namee Jorolan Sunico, co-author of Whole + Natural Babyfood. Meanwhile, Baby Love is a baby care workshop where moms and dads can learn all about breastfeeding from Dr. Jamie Cumpas, and Infant Massage from pioneering childbirth educator Rome Kanapi. 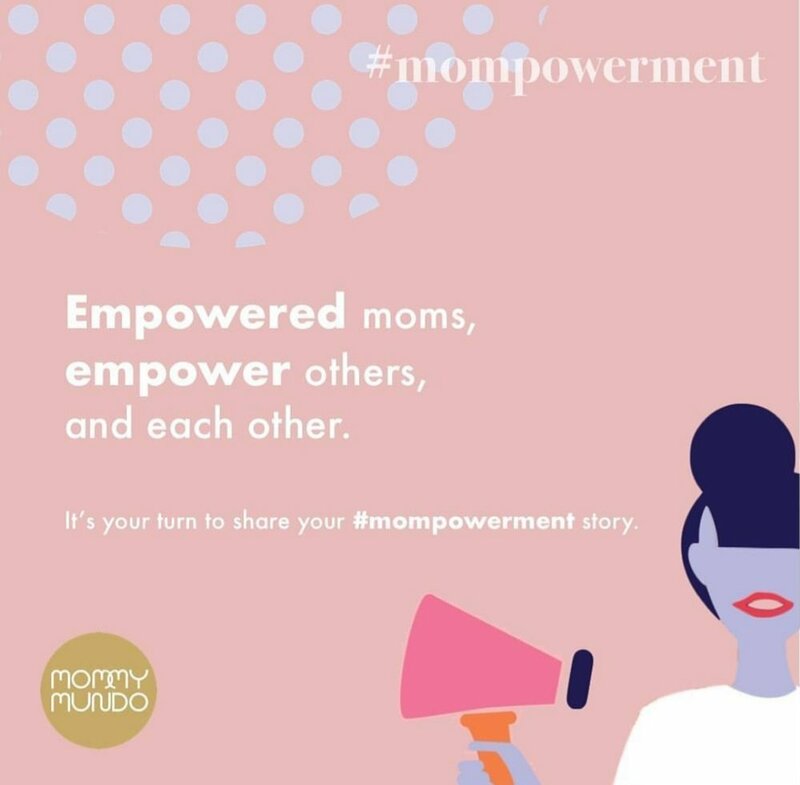 The #Mompowerment Campaign is all about the power of sharing stories that connect moms to each other. It has been the theme of Expo Mom events this 2018, empowering moms to dream big, reach high, and share their own stories to empower others. A highlight of Expo Mom Central is an exhibit entitled Faces and Phases: Mompowerment Portraits Exhibit and Stories featuring powerful portraits of moms from different walks of life shot by none other than Sheila Catilo. The exhibit is open to the public from September 21 to 23. Expo Mom Central just a few days away! Visit, shop, and enjoy for a chance to bring home exciting goodies! An exclusive Expo Mom Central tote bag is free for the first 100 Mommy Mundo Passport holders who visit the event. Non-passport holders can take the tote bag home with a minimum purchase of Php1,000 from any of the exhibitors. Like our Mommy Mundo FB page, and follow @mommymundo on Instagram. Share the Expo Mom Central poster and include the hashtags #mommymundo #mompowerment #expomomcentral. Tag the following brands: @uv_care, @foldawayph, @infantinobaby_ph, @mommymattersph. Tag 3 friends in the comments section you think would want to go to Expo Mom Central. Visit Expo Mom Central and post any photo from there. Mommy Mundo will be choosing one winner per item at the closing of Expo Mom Central on September 23. Mark your calendar for the hottest mom and family event this weekend. See you there! Expo Mom Central is co-presented by PLDT Home Fibr, together with online media partners Inquirer.net and INQ POP, and venue partners SSI Group Inc. and Central Square. 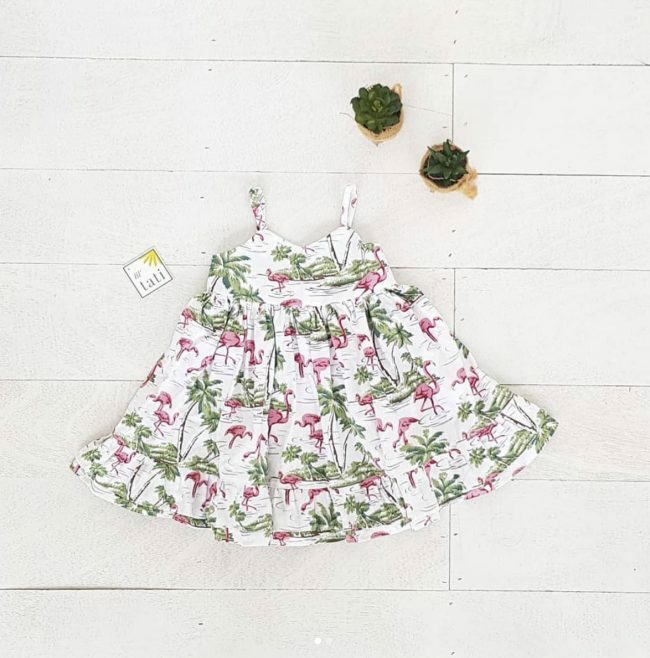 @liltatiph is a Cebu-based children’s clothing brand that focuses on comfort and style. 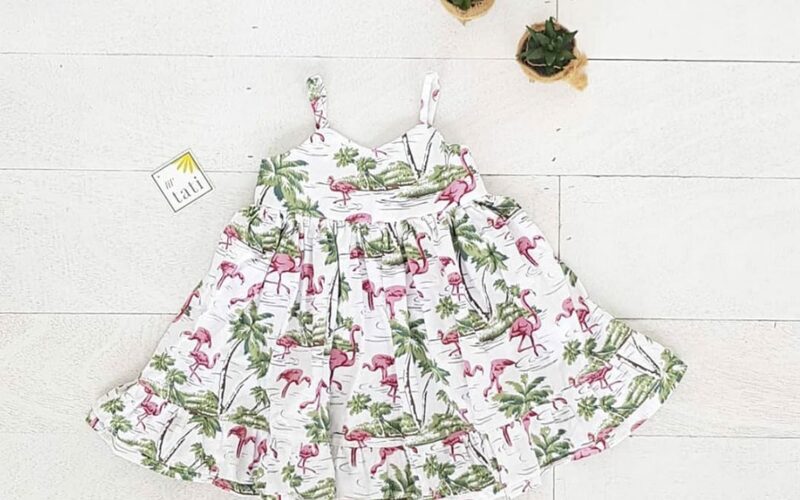 They use fun and colorful prints on classic silhouettes that result in a blend of timeless yet modern pieces that will surely become your child’s favorite! Their clothes are locally made with love by our team of mothers who double as seamstresses on the side! 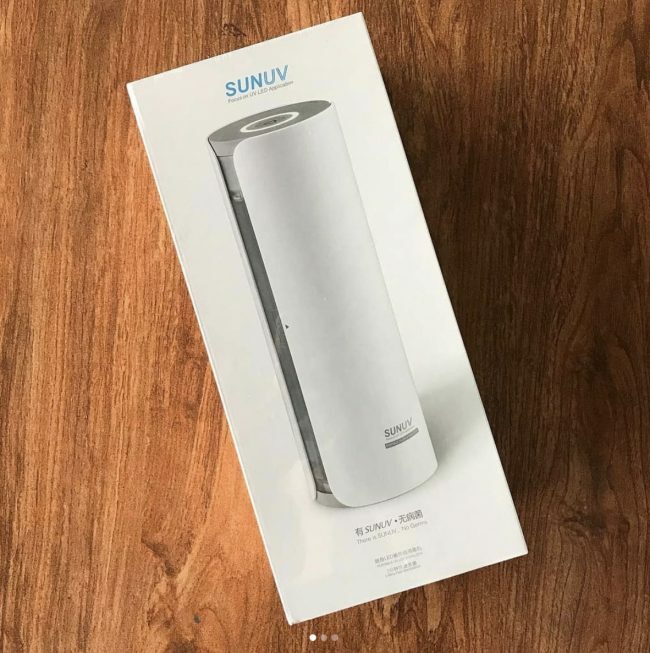 @babyzoneph just came out with their newest product, Sun UV’s Portable UV Led Sterilizer! It’s a portable and rechargeable sterilizer that makes use of LED to make sure your baby’s things are safe for using!! Its ozone & mercury free (both are very harmful when inhaled). This LaVie Lactation Massager at @thenest_aph can help relieve clogged ducts and increases milk output by around 20%! LaVie Lactation Massager can help you with emptying your breasts so that they can produce more milk! It prevents and relieves clogged ducts to prevent mastitis. 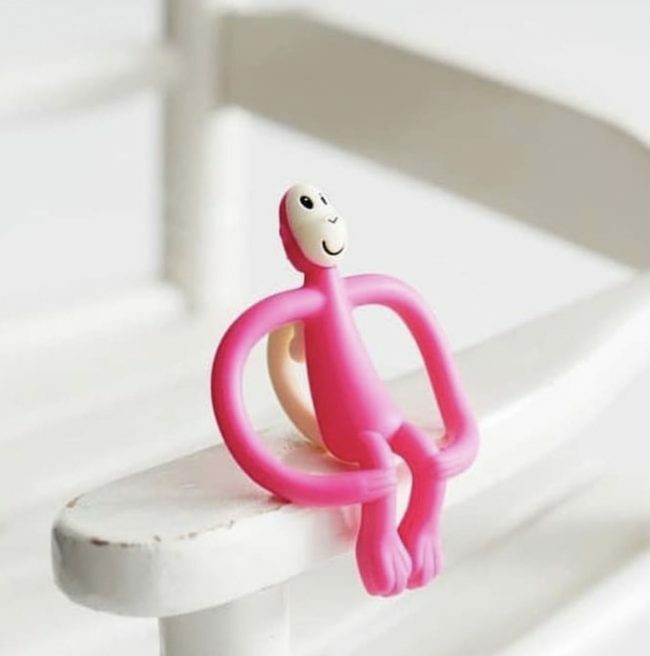 The @matchstickmonkeyph is an award-winning baby brand from the UK, which was developed with a passion to help babies go through teething and sore gums with ease! 😍 It’s a fun flexible teething applicator, which aids pain relief getting teething gels and granules right to the source of the pain with the bumps at the back of its head. It’s made from soft, safe silicone with handles that are thin enough for your little ones to hold and use from a young age! 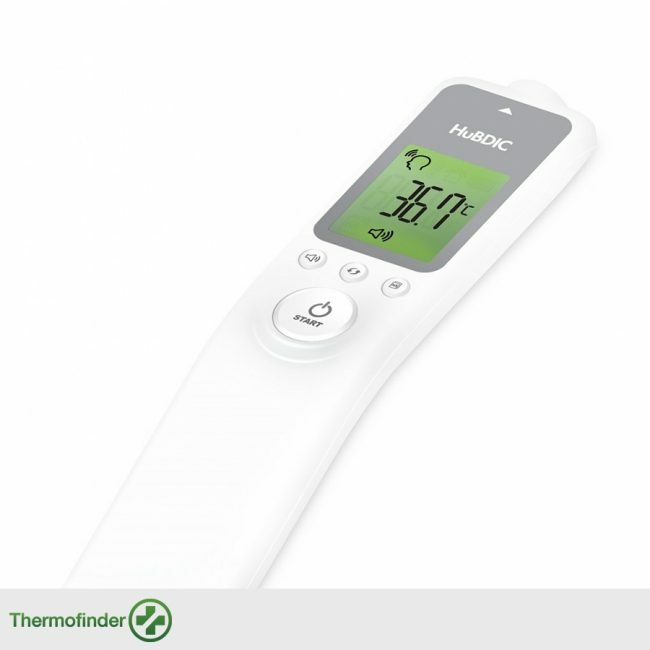 #ThermofinderPlus is a non-contact thermometer perfect for every household! It can measure body, water, and room temperatures with just a simple click. Since it is non-contact, you can take your baby’s temperature without the discomfort of traditional thermometers! 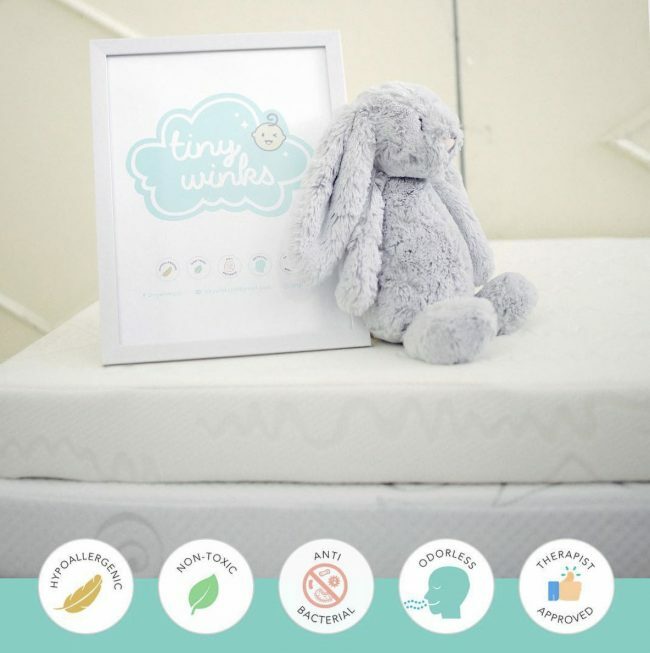 It records the latest 32 readings so you can easily monitor your baby’s temperature, which is ideal when consulting the doctor! 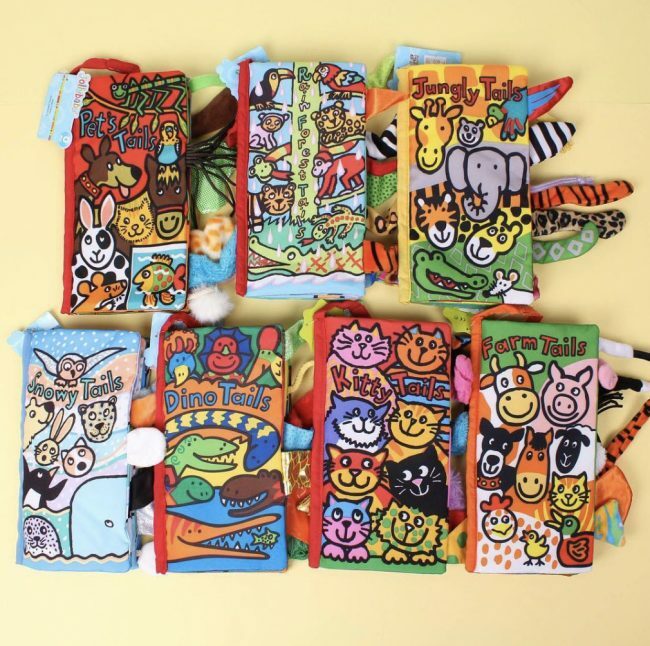 Cloth books are a great first step into the wonderful world of books and learning! 🏼 Bright images, exciting textures and squeezing sounds catch your baby’s attention. These encourage them to reach out and play! @urbanmomph has always offered a variety of toys (in varying textures) to help your kids be stimulated, and to encourage learning through play! All moms have their #Mompowerment moments that help conquer the ups and downs each day has to offer. That’s why we want to know your #Mompowerment story too. As a special treat, we will be giving away 3 sets of P3,000 Expo Mom gift certificates on April 27, May 4, and May 11. And for the grand draw on May 16, 1 lucky winner gets to take home P10,000 worth of Expo Mom gift certificates! Joining is simple. Post your #Mompowerment story on Facebook and Instagram. On the caption, share with us how this moment made you feel mom-powered. 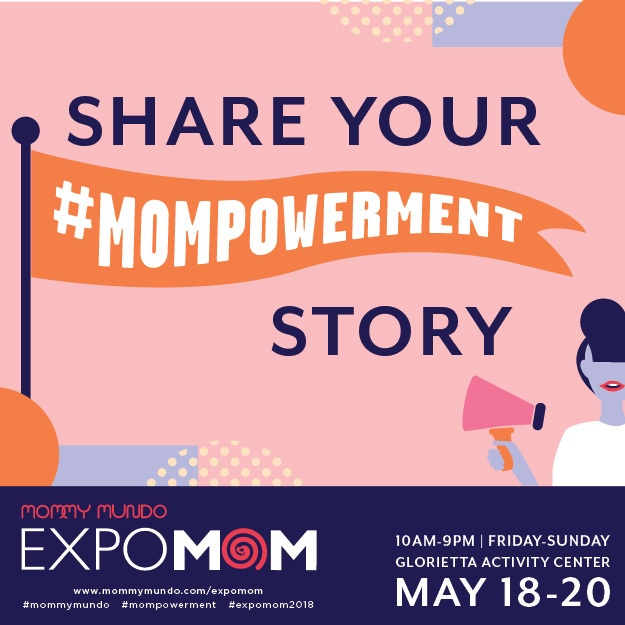 Use the hashtags #mommymundo, #Mompowerment, and #expomom2018. Don’t forget to tag us at @mommymundo so we can see your entry. 1. Follow @mommymundo on Instagram & Facebook. • Week 1: Post your mompowerment story on Facebook or Instagram. On the caption, share with us your story – how did it make you feel mom-powered? • Week 2: Post your mompowerment note to self. What’s a reminder you tell yourself on days you just can’t “mom”? • Week 3: Post your mompowerment selfie or portrait. Every mom is beautiful inside and out. Show off what you got and let your beauty shine through by posting a powerful or strong photo of yourself! • Week 4: Come to Expo Mom 2018 and celebrate #mompowerment with us! 4. We will be having three regular draws, and a last draw for the grand winner. See draw date schedules below. 5. 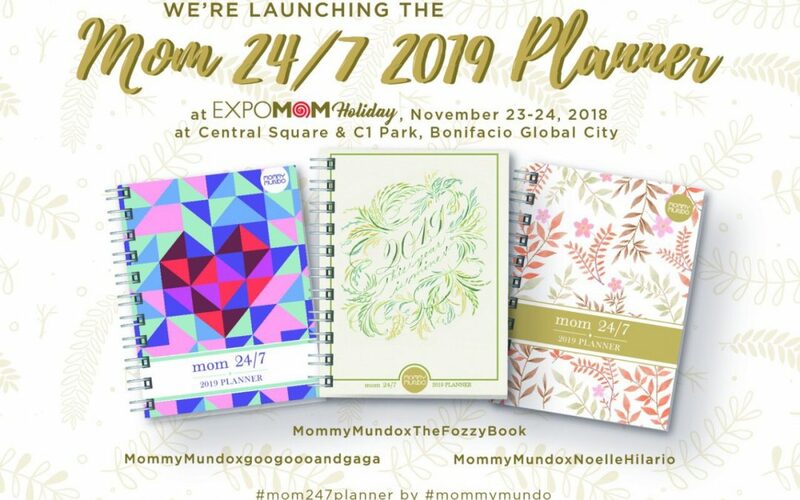 Open to Metro Manila residents only as the gift certificates can only be used at Expo Mom 2018! All Expo Mom 2018 GCs are non-transferrable. 6. All winners to present their winning entry, and 1 Valid ID when they claim their prizes at Expo Mom 2018 (from May 18-20). 7. Entries will be pooled into the grand draw so all entries from first 3 weeks are eligible for final draw. 8. 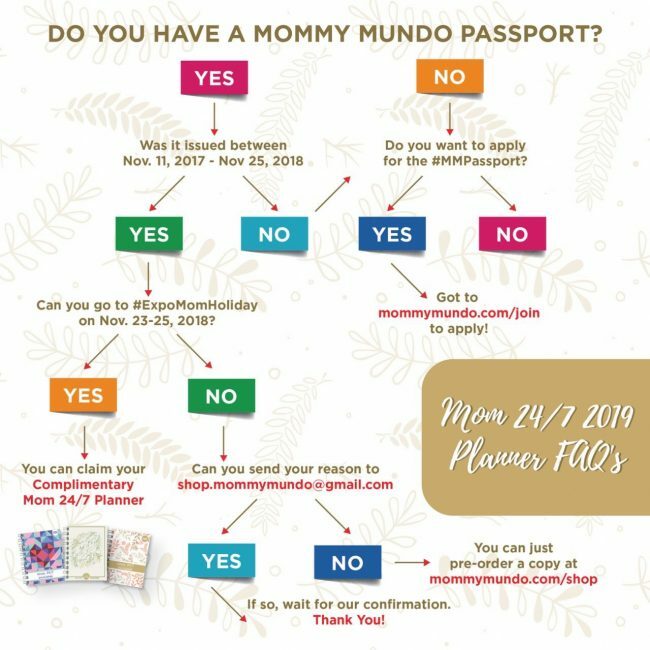 Please note that all those who will be joining will have their entries possibly used on the Mommy Mundo Social Media pages. Motherhood is one of the toughest jobs on the planet. It doesn’t come with an instruction manual, but it does come with a shopping list! And if you ever wonder where you should go for the latest mom-approved and mom-tested products, the answer is Expo Mom, of course! 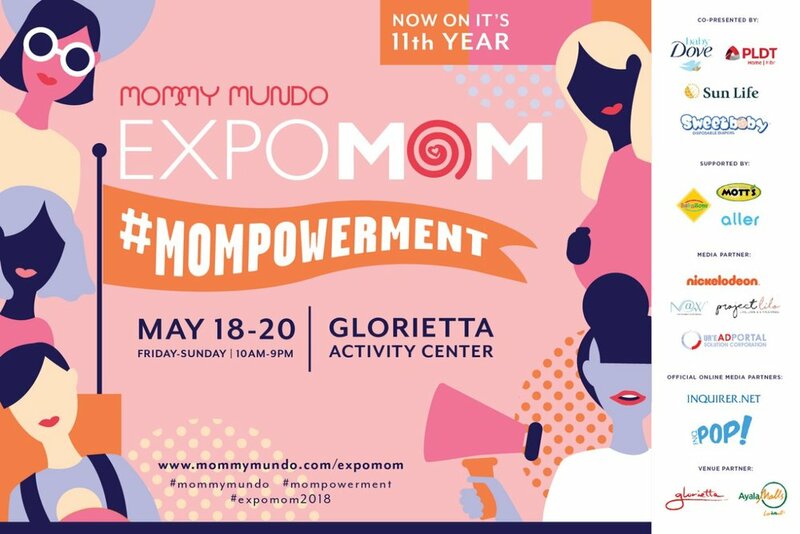 Expo Mom 2018 is happening on May 18 to 20, 2018 at the Glorietta Activity Center, from 10:00 AM to 9:00 PM. 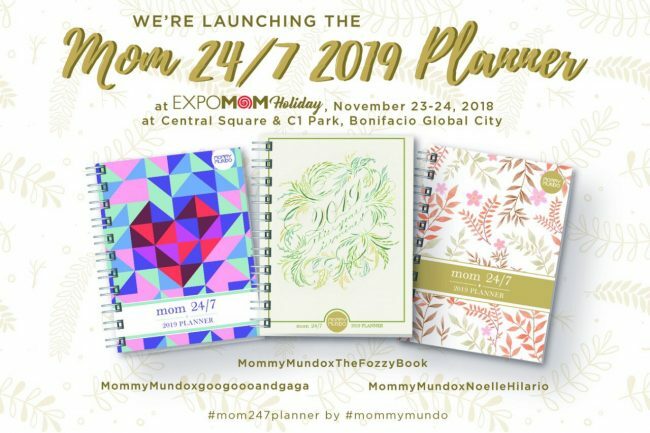 The longest running event of its kind, Expo Mom is the banner event for Mommy Mundo, known for its curated showcase of mom products and services. You are all invited to explore our mompreneur-filled market and take a front row seat to sought-after mom and baby brand essentials. You can also look forward to an all-day program featuring fun talks and activities for every member of the family. This year, Expo Mom 2018 launches the #MompowermentCampaign. In the next few months, we’ll be sharing stories of moms who have surpassed challenges, pursued their dreams, and influenced change. These stories connect us to each other, make us feel we belong to something bigger, and inspire us to be better. Copyright © Expo Mom 2018. All Rights Reserved. Website by Digital Nekworks.